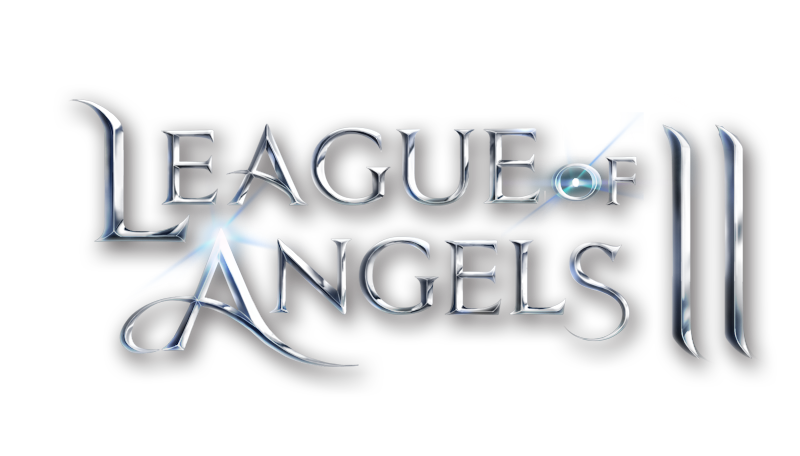 League of Angels II is the continuation of its legendary MMORPG predecessor and It is the most hotly-anticipated browser MMORPG of 2016. The setting: a new world, Elysium, which is inhabited by eight races. 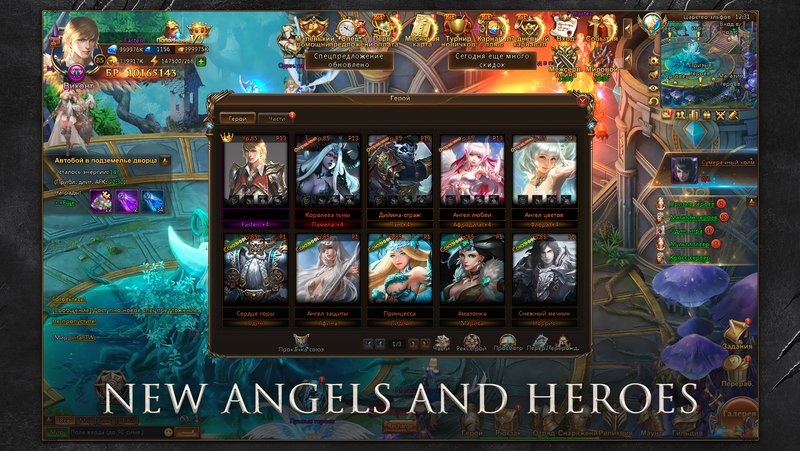 The Angels formed three independent factions: the Tempest Kingdom, the Celestial Kingdom and the Midas Kingdom. 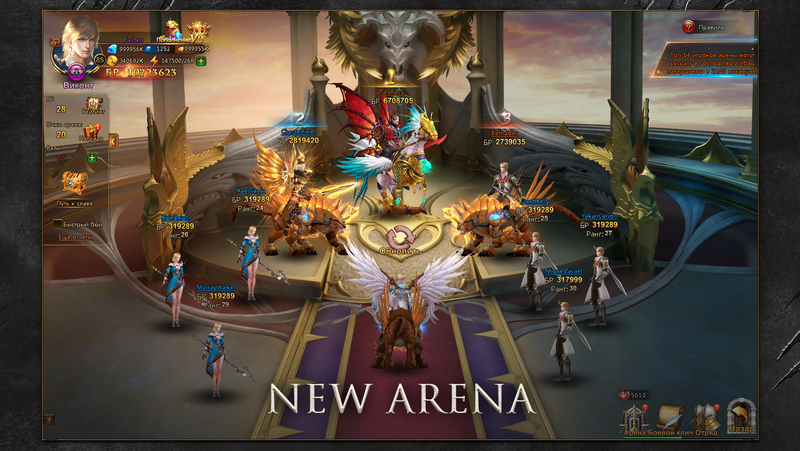 With the help of their winged companions, players once again have to launch themselves into the battle against evil, but this time in a game with improved graphics! 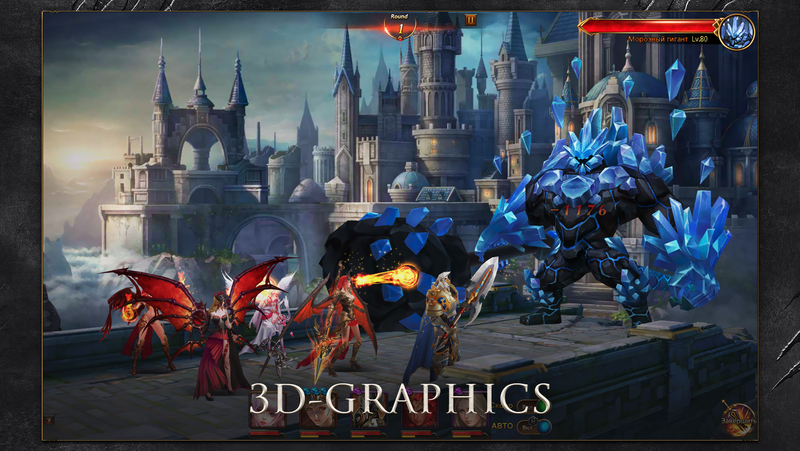 Improved graphics, high-quality voiceover, battles with stunning special effects. A far-reaching storyline. Over 50 characters, each with their own backstory and personality. Mighty angels. Use them to fight your enemies in the front line, not just back up other characters. 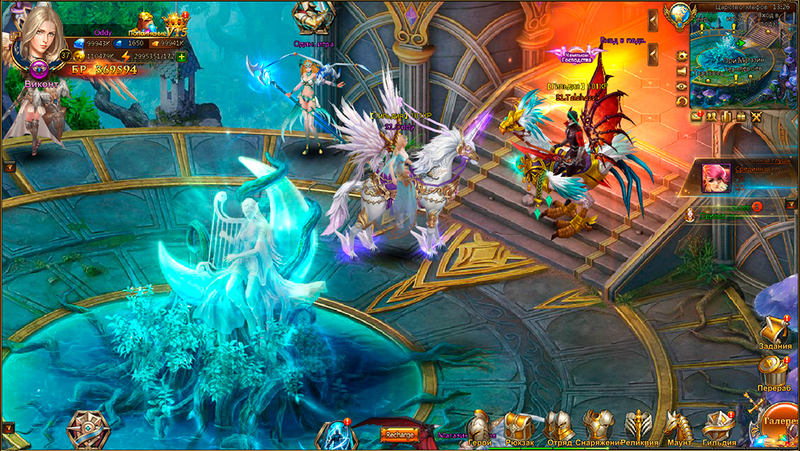 New dungeons. 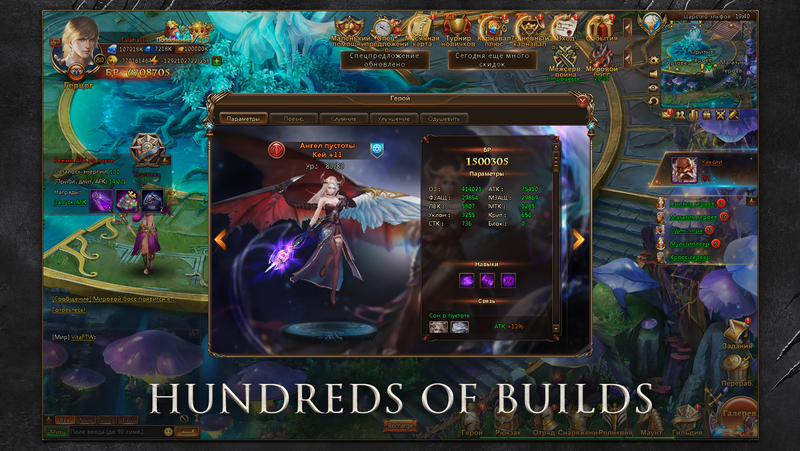 Dozens of challenging dungeons with giants, dragons, demons and legions of evil monsters.